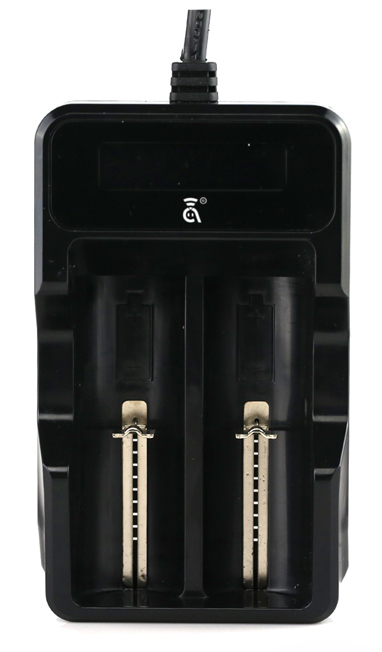 The Avatar DigiCharger is a Universal Smart Charger compatible with nearly all rechargeable batteries on the market, effectively eliminating the need to own individual chargers. 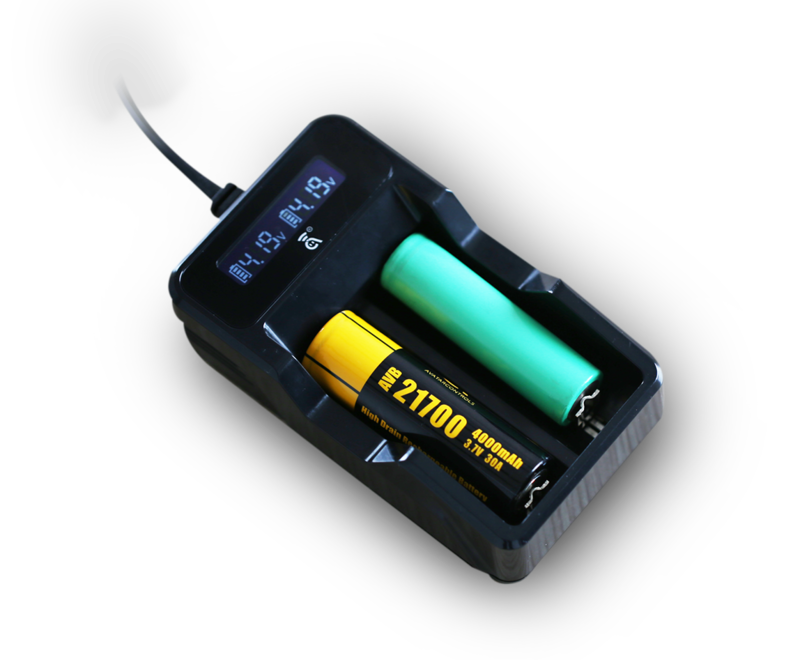 The Quick Charge feature automatically uses constant current control preventing batteries from being over charged, short circuiting, or falling pery to electronic shock. Also included is the Quick Charger, which can be used independently.